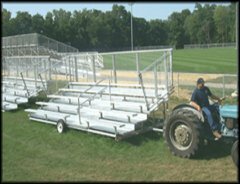 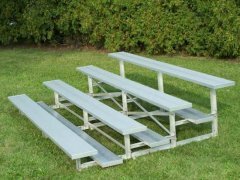 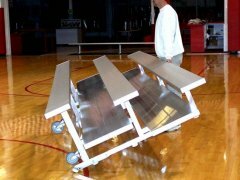 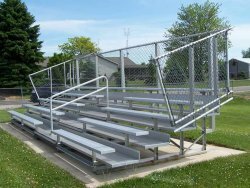 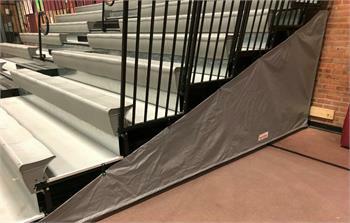 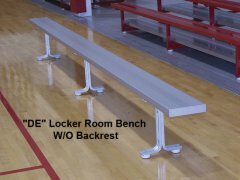 2 - 3 Row TIP-N-ROLL BLEACHERS - Portable bleacher seating, easily moved by one person. 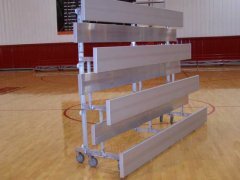 "ALL Pricing listed is for (1) unit. 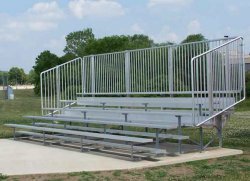 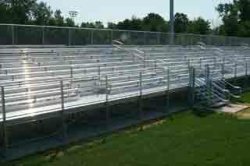 Please call for Quantity Discount for multiple units"
All Bleachers must meet your Local and/or National Building Codes. 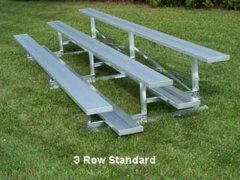 Seating for Football, Baseball, Soccer, and Basketball. 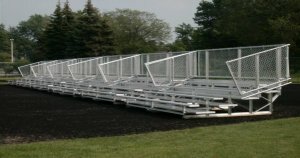 Benches and Bleachers are available to seat from 5 to 2,500 people. 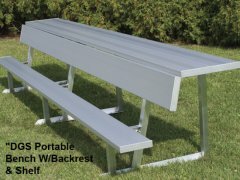 If you don't see what you need, please call us at 1-877-782-8426 or e-mail custserv@rtathco.com today.